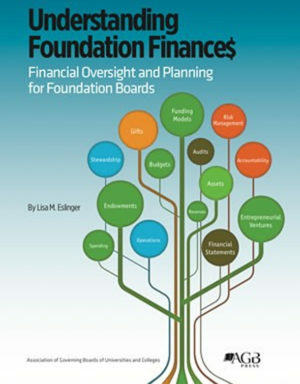 Governing board members face increasing, and sometimes competing, pressures to govern better, while also working to enhance their effectiveness as advocates and fundraisers. They are expected to bring specialized skills and experiences to the board table, while also giving more and participating in fundraising to secure their institutions’ futures. Not only presidents but also deans and directors of program areas are now substantially involved in planning, fundraising, and building external relationships for their colleges, schools, and programs. Faced with such responsibilities, they need the advice and support of volunteer leaders beyond the governing board. 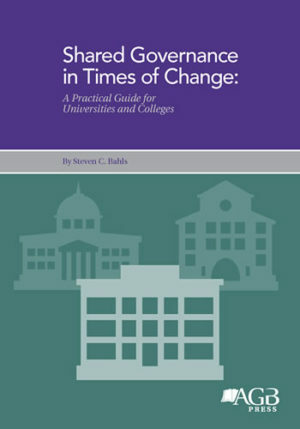 In this environment, advisory councils can play a vital role in the leadership of colleges and universities and in the advancement of higher education. 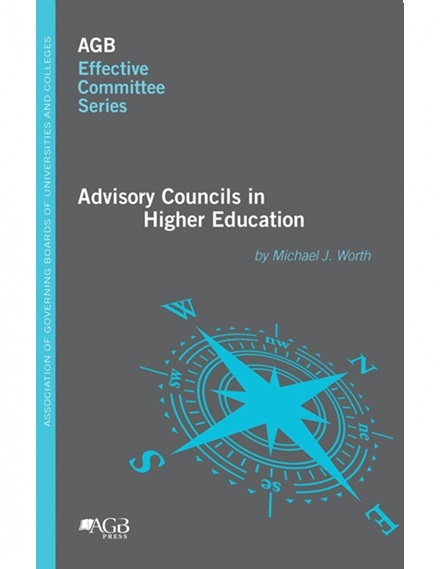 This book provides an overview of advisory councils in higher education and offers practical advice on how to establish, manage, and utilize such groups to advance the goals of an institution. 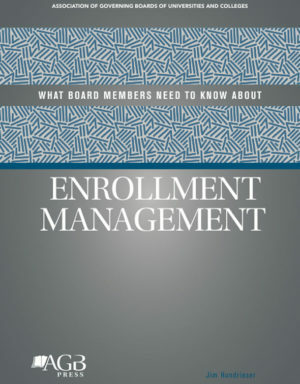 Rather than identify universal best practices, it provides examples of what various advisory councils are doing now and suggests promising practices for institutions to consider. It will be useful to those who form advisory councils as well as those who serve on them.